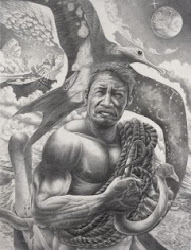 "...I became inspired by an old dream to go to the Pacific islands and live among a seafaring people who were fully attuned to the sea’s natural rhythms. 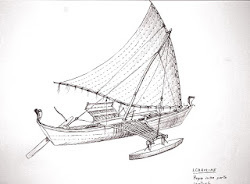 This quest led me to Satawal, and Mau Piailug, the fully initiated navigator, or palu. 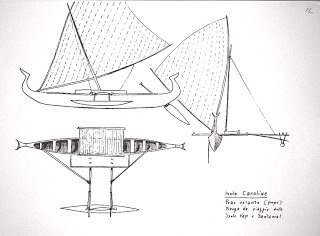 In 1983, after a year of preliminary research, I journeyed to Satawal. 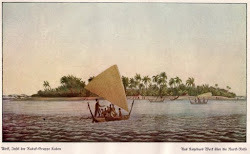 I stayed in Micronesia six months and returned in 1984 for five months. I spent the next two years writing the manuscript, and The Last Navigator was published in 1987. 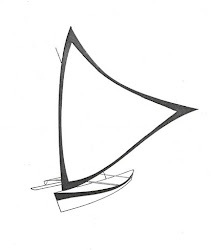 Then, by chance, I met a British documentary film producer in a trattoria in Venice. 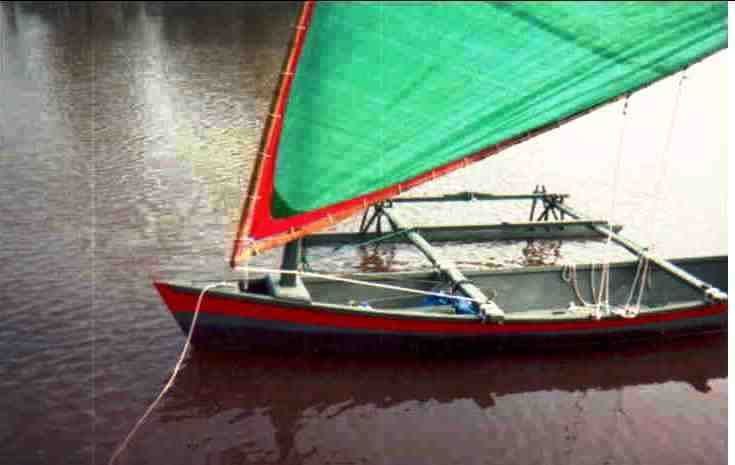 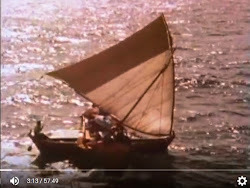 We obtained backing from British and American educational television to shoot a film and in 1988 returned to Micronesia in a chartered sailboat. 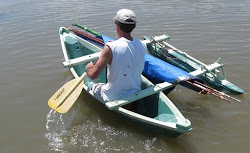 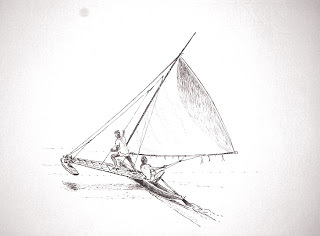 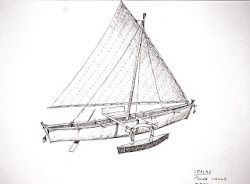 Using the 32-foot outrigger canoe Aningana, which I had helped build, I sailed with Piailug and his crew for six days from Satawal to Saipan, the longest passage his people have traditionally made. 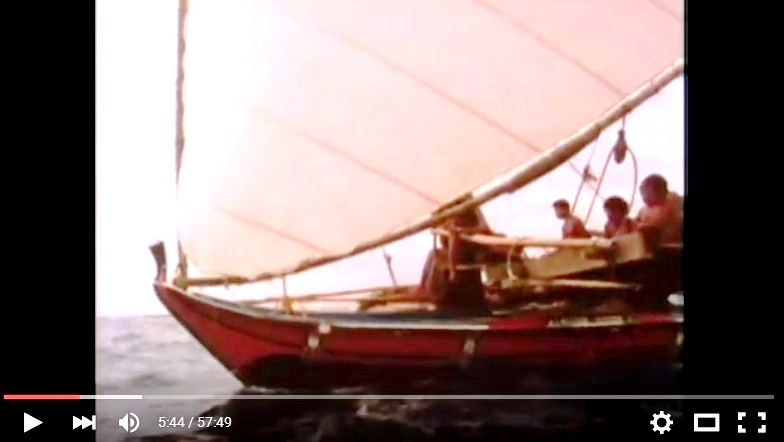 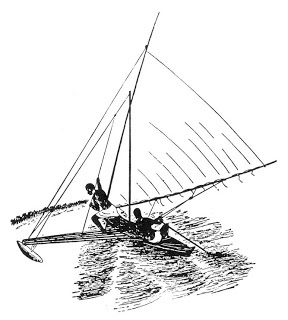 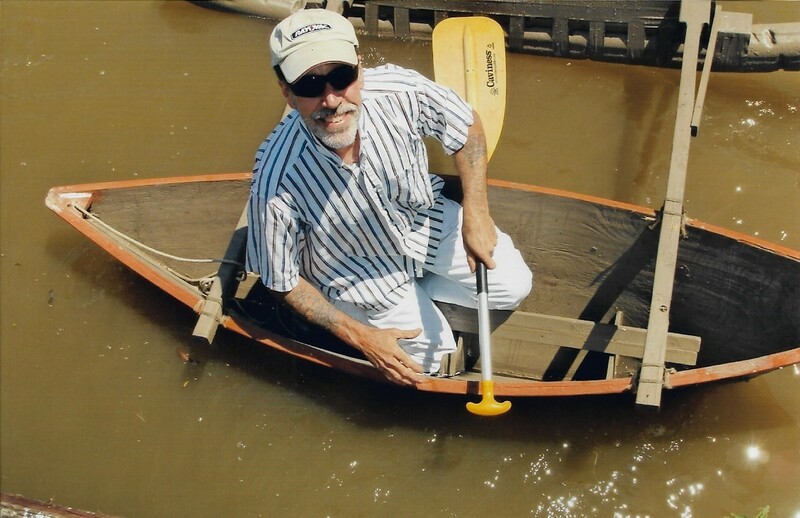 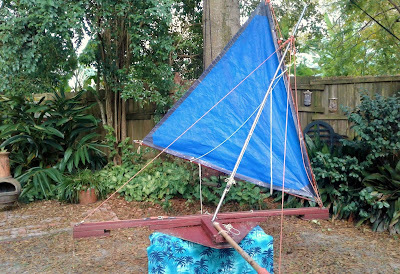 We had no radio, charts, compass, or other navigational equipment on board..."
"As a young man piloting a small sailboat across the Pacific, Steve Thomas developed a fascination with ancient methods of navigation. 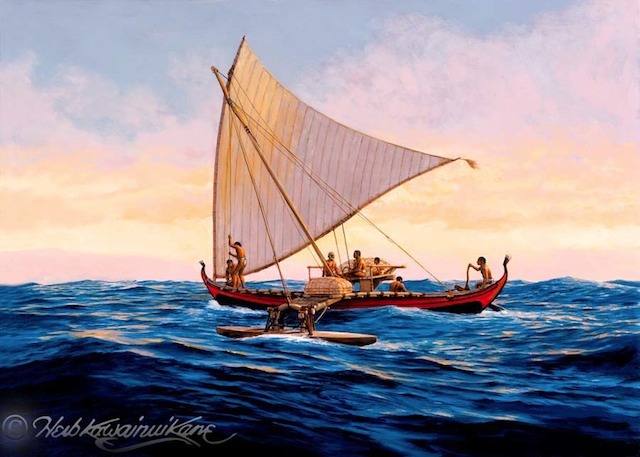 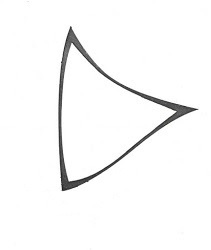 He learned of a seafaring culture that, beginning 6,000 years ago, used arcane navigation arts to guide initiates unerringly across the Pacific with no compasses, no charts. 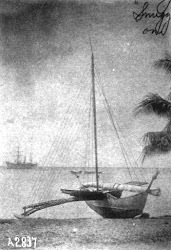 Thomas ventured to the tiny coral atolls of Micronesia in search of these mysteries, this ancient language of the sea. 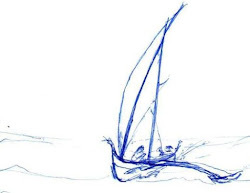 There he found the last navigator. 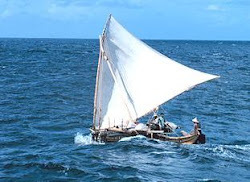 Mau Piailug, one of the last surviving palu, belongs to a dying breed of navigators who used only natural signs -- stars, waves, birds -- to guide their sailing canoes across thousands of miles of open ocean. 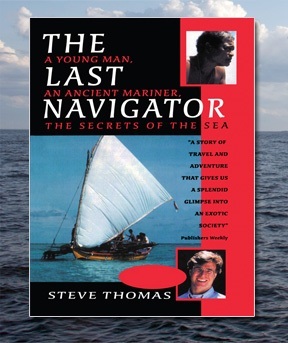 Steve Thomas is the author of The Last Navigator and creator of the film of the same name. 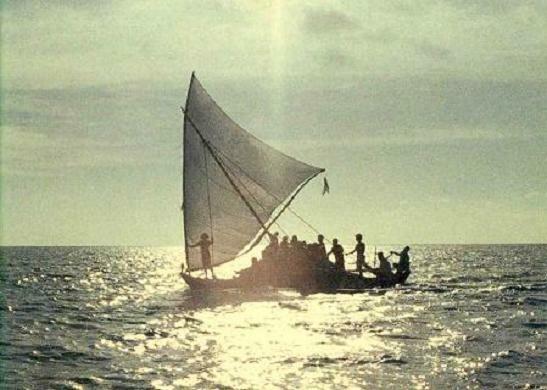 He has donated his amazing collection of slides of Satawal (Micronesia) and surrounding areas -- including canoes, island scenes, feasts, dancing, traditional arts and more -- to the Pacific Collection, University of Hawaii at Manoa Library."